There have been many petitions and boycotts for films that they are now a dime a dozen. There’s a recent petition that wants Marvel Studios to remove the potential of a gay superhero in The Eternals, and let’s not forget about the angry fans wanting to boycott Captain Marvel because of Brie Larson’s comments. 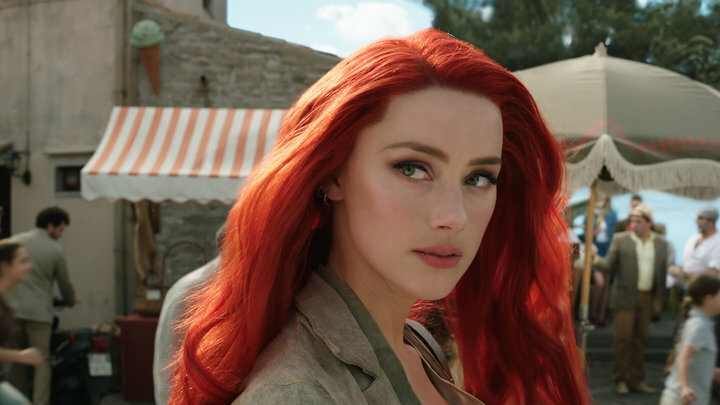 Next up is a petition created to remove actress Amber Heard form appearing in Aquaman 2. If you haven’t heard, Amber Heard accused Johnny Depp of abuse and wrote a piece about her being a domestic abuse victim. This caused a lot of people to show support for Heard while making Depp look like a bad guy. Depp then filed a 50-million defamation case against her, saying that her allegations are false. A photo then surfaced, allegedly showing Depp’s bruised face from Heard’s punches. Now there are people showing support for Depp, with one creating a petition that demands Warner Bros. to remove Heard from appearing in Aquaman 2. The petition was created on Change.org by Jeanne Larson and says that Heard “has been exposed as a domestic abuser by Johnny Depp.” The petition’s goal is to reach 5,000 signatures, and at the time of this writing, it has received over 3,600. The petition also adds that Heard has shown signs of previous domestic abuse, like the one against Tasya Van Ree that resulted in her being arrested. Ree has said that she was wrongfully accused, according to a statement obtained by E! News. However, the officer says the arrest was made because she broke the law, according to TMZ. Heard was seen as Mera in the first Aquaman film from director James Wan and playing opposite Jason Momoa. She made her first appearance as the Atlantean in Justice League from director Zack Snyder. As for Aquaman 2, James Wan revealed that he’ll return to direct if the script is “seaworthy.” The Aquaman sequel is scheduled to be released in theaters on December 16, 2022.